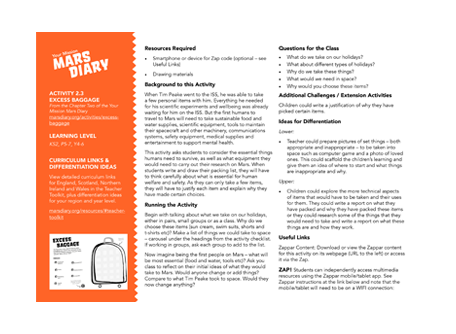 The Mars Diary effectively brings together a number of different curriculum areas to create an exciting cross curricular learning experience. 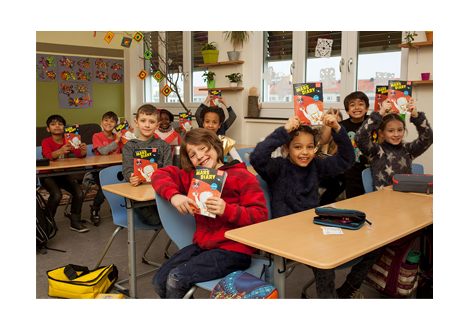 It will encourage and inspire children to investigate the wonders of the universe. We're sending you further into space than any human has ever been. You're going to Mars. Excited? You should be! 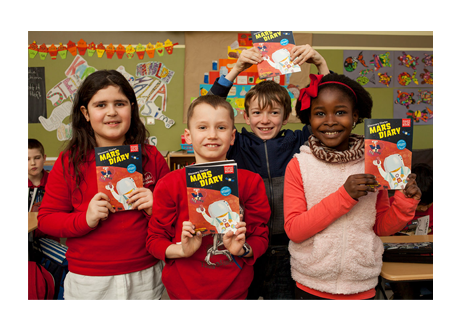 The Mission Mars Diary is a free education programme for KS2/P5-7 students. 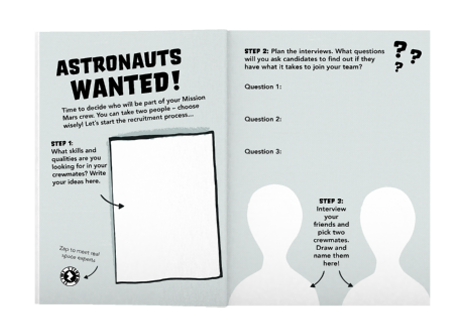 Using the premise of planning and executing a mission to Mars, students ‘make their own book’ as they work through over 60 hours of STEM activities. 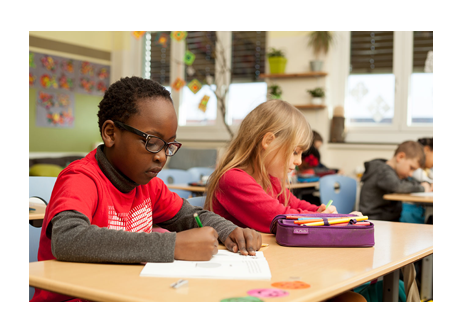 Educators are fully supported by a suite a teaching resources, including teaching notes and curriculum guides, which are housed on a web portal, along with free downloadable worksheets for each activity. 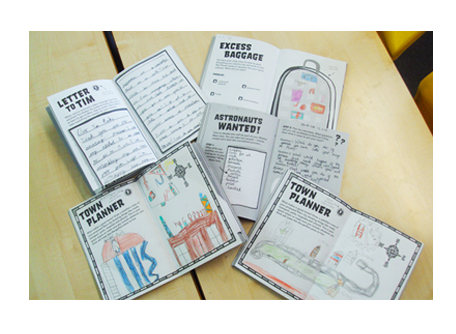 Utilising Curved House Kids’ Discovery Diary model, the cross-curricular and multimodal aspects of each Mars Diary activity provide an entry point for every child, making STEM accessible and fun. 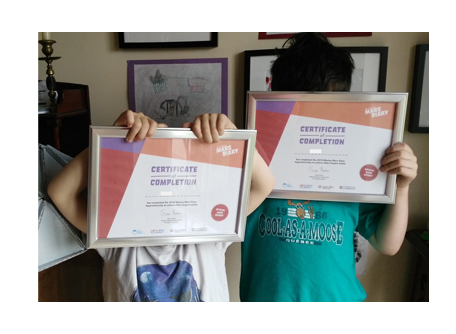 This, combined with individualised learning which allows children to put their stamp on their diary, results in empowered and confident students with strong Science Capital. 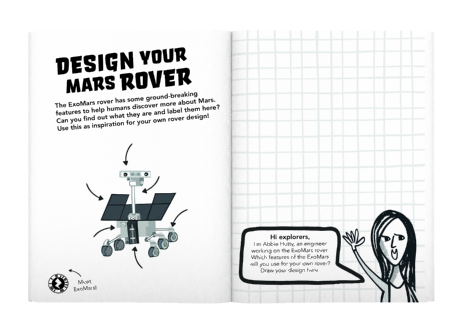 The Mars Diary was written and developed by author Lucy Hawking and publisher Curved House Kids, along with a wonderful team of STEM experts and teachers who helped to make everything as inspiring and as informative as possible. 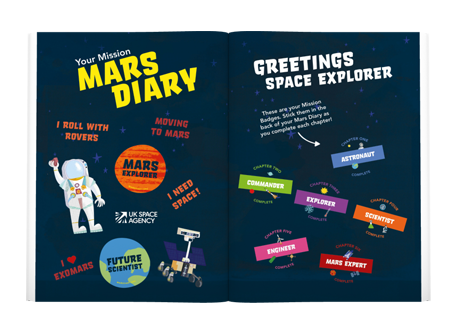 It was made possible by the generous support of the UK Space Agency, whose funding enabled us to send 20,000 copies of the Mars Diary book to students in the UK’s most deprived areas – completely free of charge.